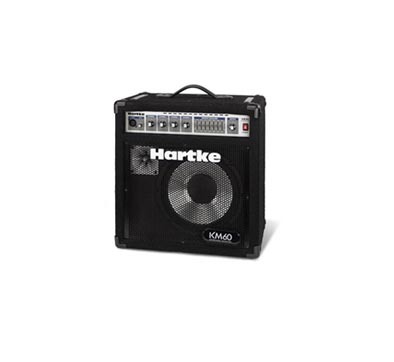 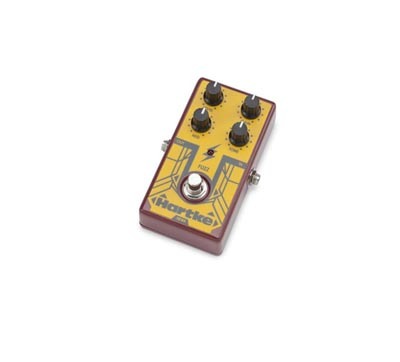 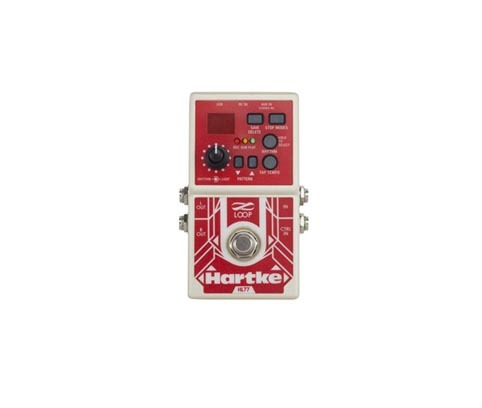 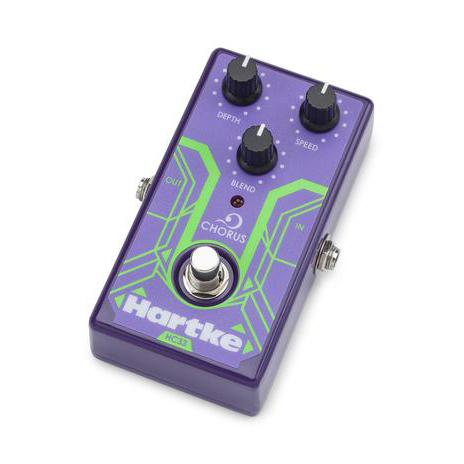 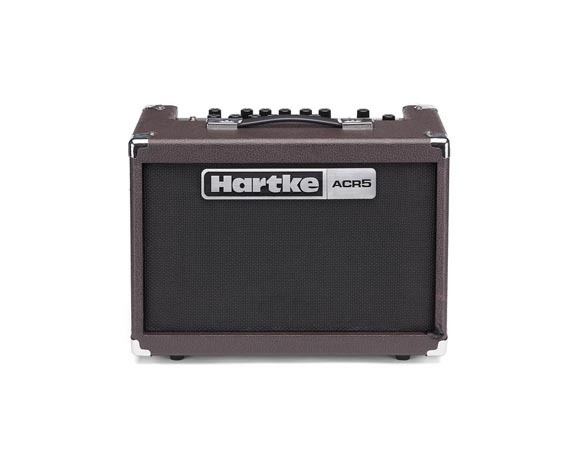 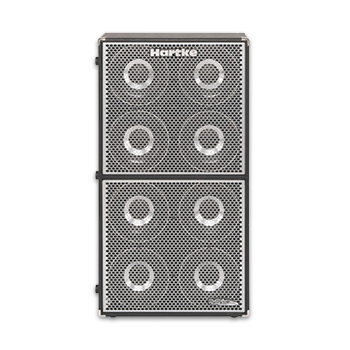 Hartke first revolutionized the world of bass amplification in 1985 with the creation of a unique aluminum cone driver that produces a bass tone with far broader dynamics than had ever been heard before. 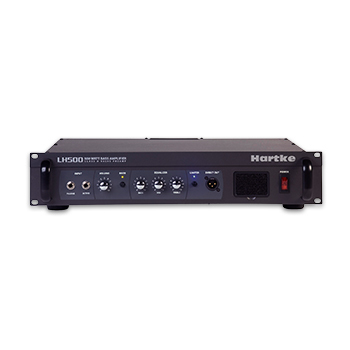 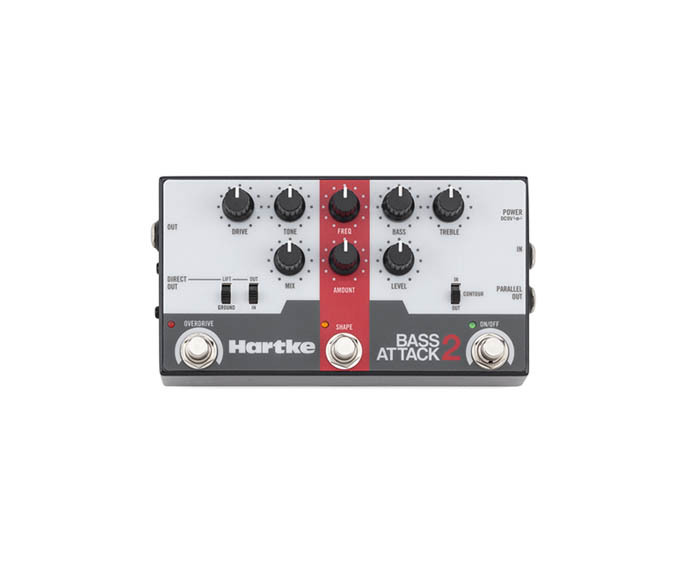 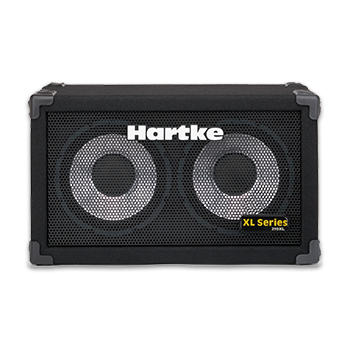 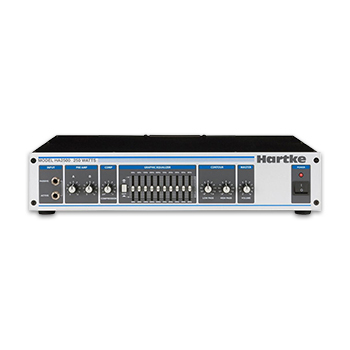 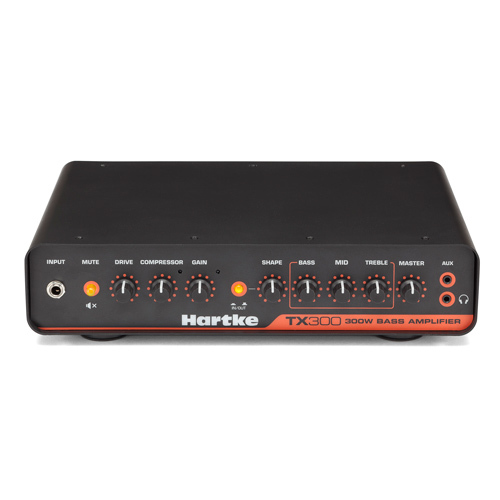 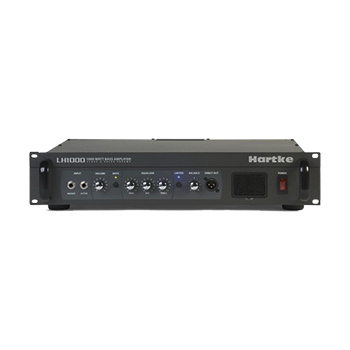 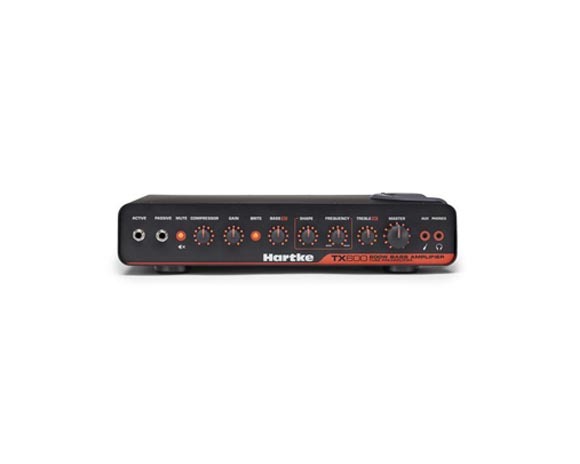 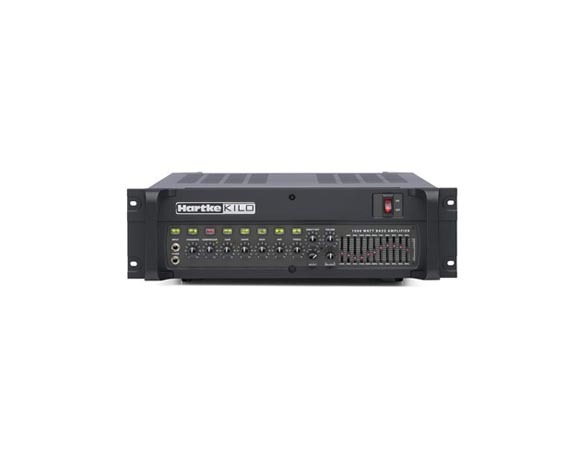 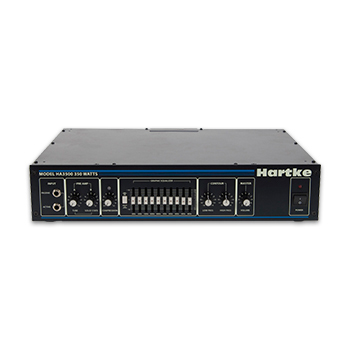 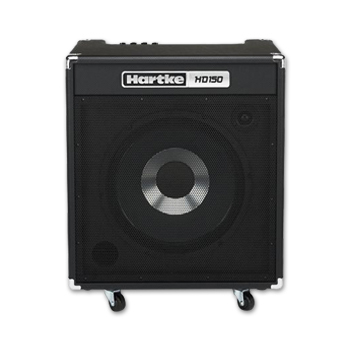 Since then, they have introduced a complete line of bass gear, and introduced the Hartke sound to a whole new generation of bass players. 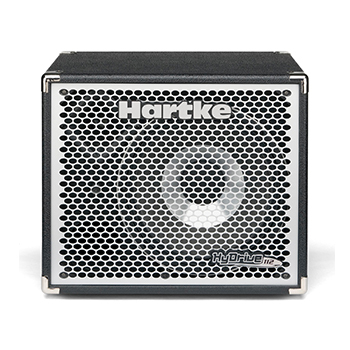 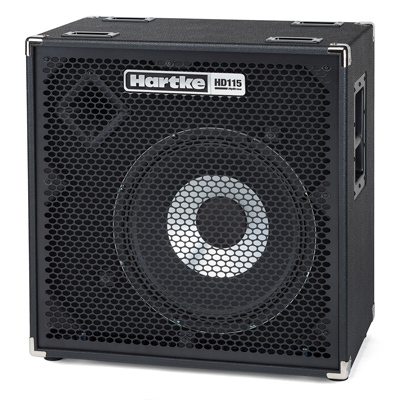 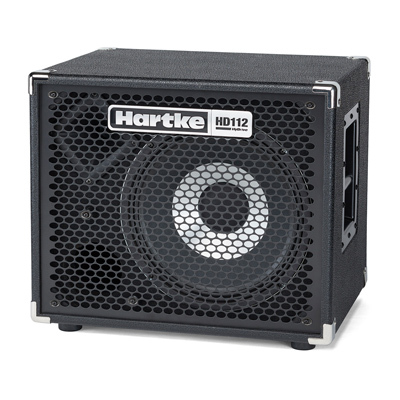 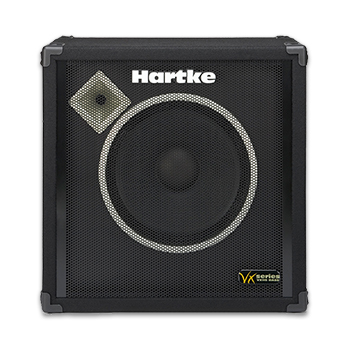 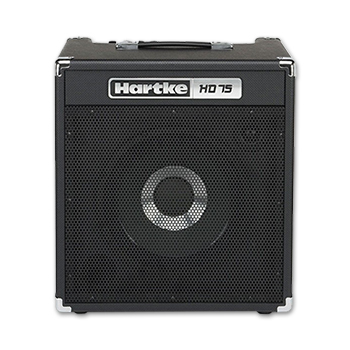 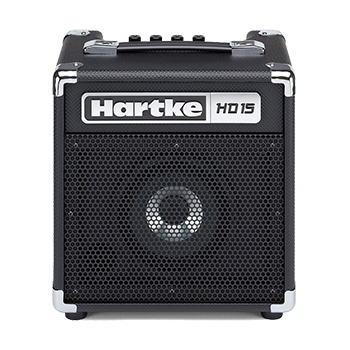 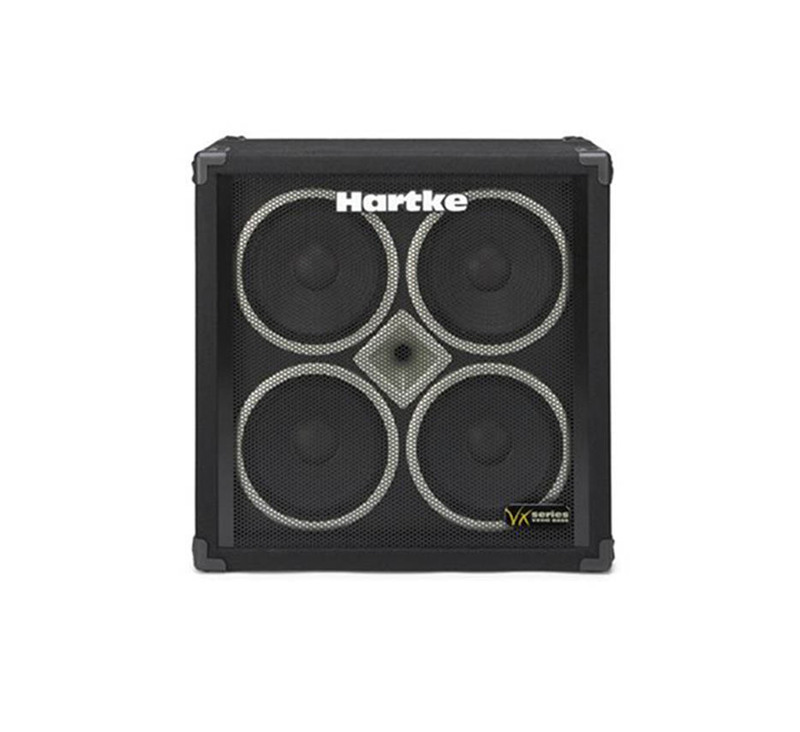 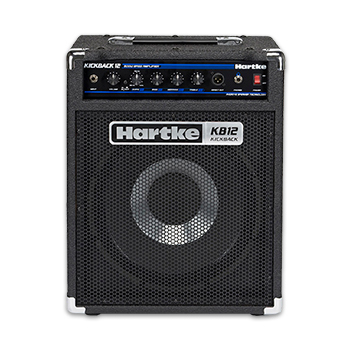 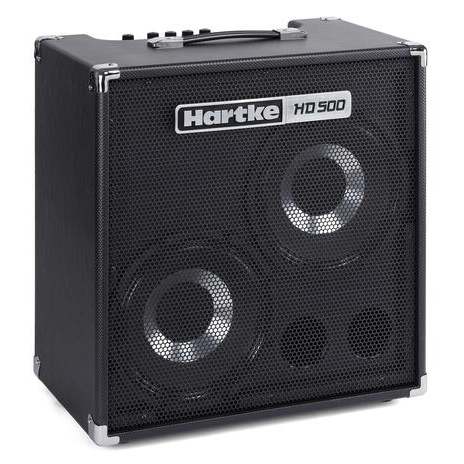 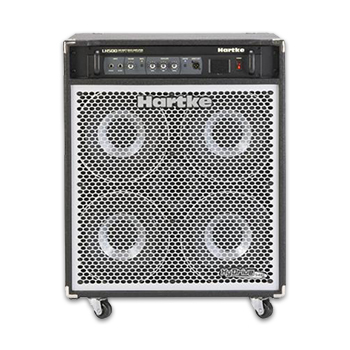 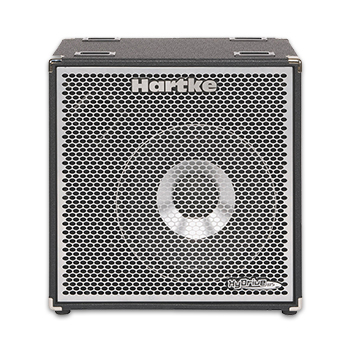 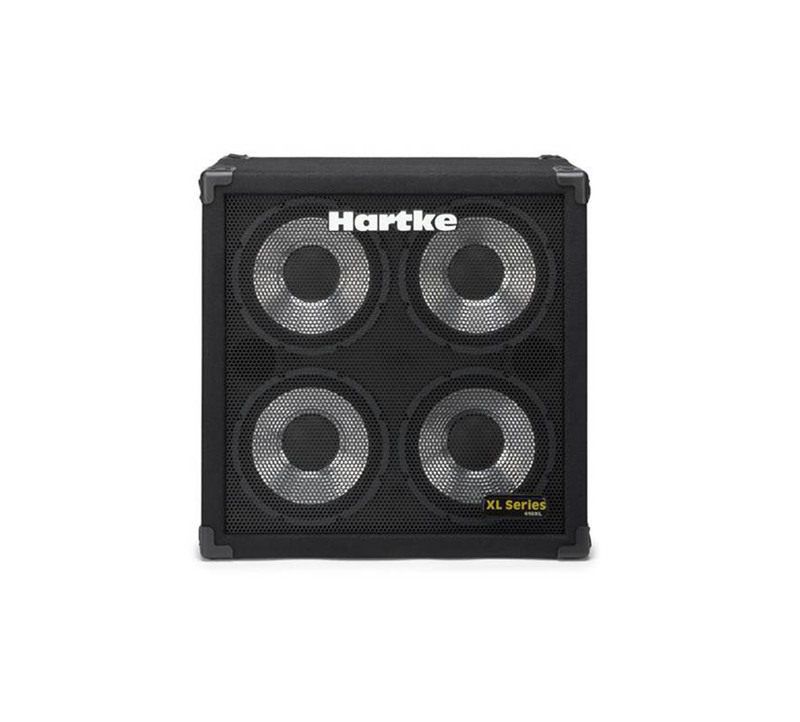 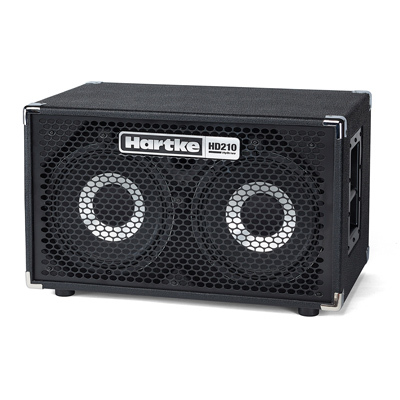 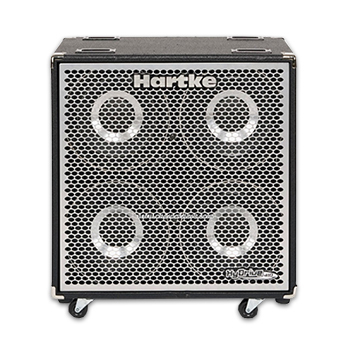 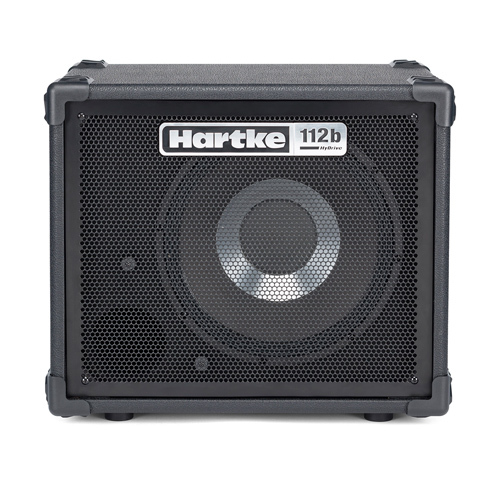 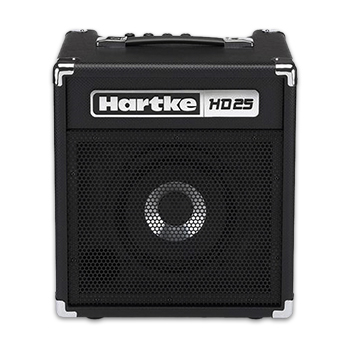 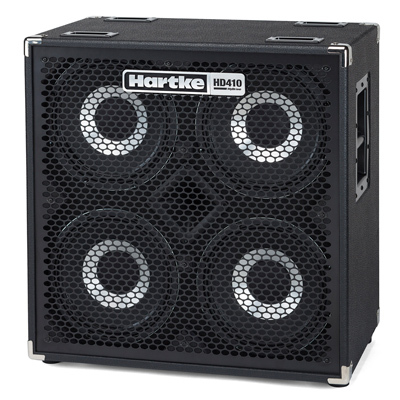 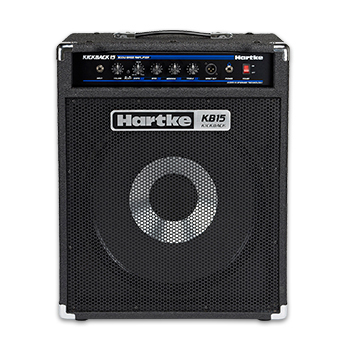 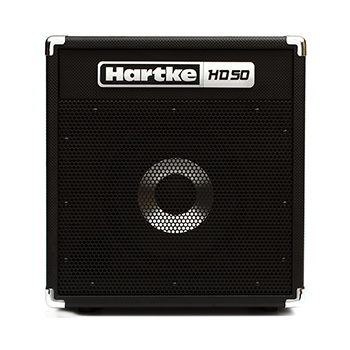 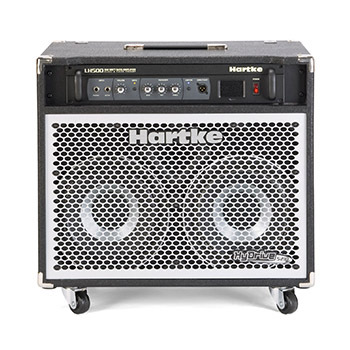 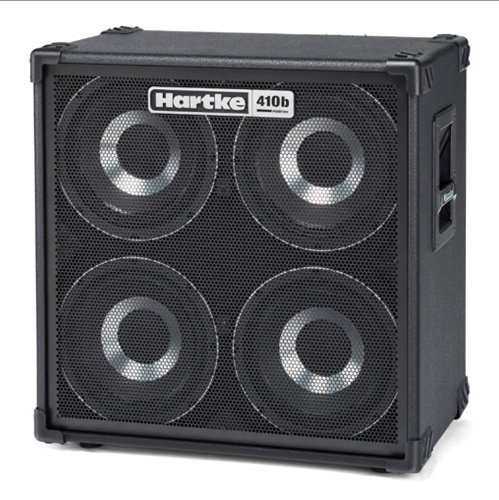 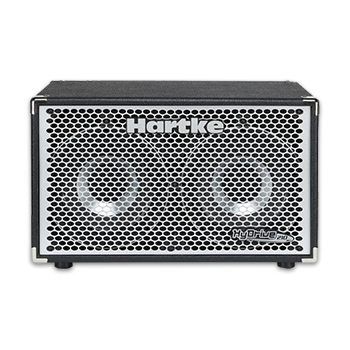 Hartke success can be attributed to a long history of inspiring world-class musicians with their innovative bass speaker technology.